Get your free serving of weekly tips that will inspire you to do something healthy today! 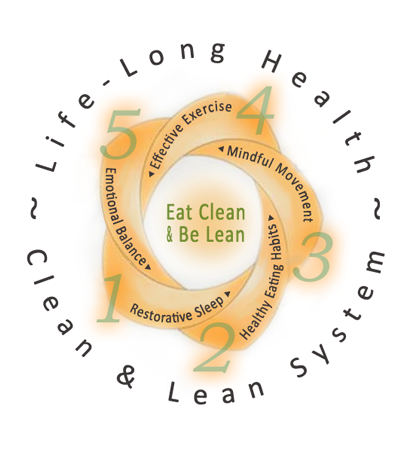 What is the Clean & Lean System? If you are done dieting and want to learn how to create habits that last a lifetime, then you are in the right place. This proven system will help you build your foundation of health, one step at a time. 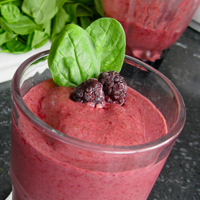 You'll shed pounds, lean out, restore your energy and get glowing skin. Step by step instructions, tasty and easy to follow recipes and meal plans, cooking classes, streaming yoga, a customized exercise plan, an education in health from a functional medicine perspective and support to make this happen. 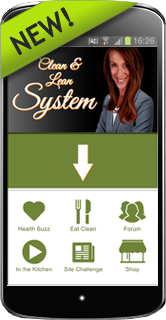 The Clean & Lean System mobile app will deliver the system and community right to your fingertips! YES, you CAN do this! You'll notice changes to your skin and energy levels, within as little as three days! You and I both know that being healthy is not just about food. This plan will help you create balance in how you eat, think, and move. Move through at your own pace and adjust the program to fit any lifestyle. This program is not based on any fads. It is a whole foods- healthy living plan that will teach you how to optimize your health with 100% real food. Videos, study guides, easy to follow meal plans and step by step instructions to create a Clean and Lean lifestyle! The community forum and dynamic, content rich, member site gives you a place to go to connect with fellow members & discuss any question about the program. As a member, you can choose to do a self-paced program that focuses on one foundation at a time, or you can auto enroll into the 'all in' program, where you quickly shift into action, practicing each of the foundations simultaneously. Daily yoga pose challenges of varying levels and lengths of time available to you 24/7. View yoga videos on your mobile device or computer, so you can fit yoga into your life anytime, anywhere. Get the app that will deliver the Clean & Lean System and Community right to your smart phone. This mobile app is FREE to Clean & Lean System members with an active membership. Join the program and then download the mobile app! The goal here is minimal cooking and maximum enjoyment. Meal Plans Included. Easily adapted to your calorie needs! No calories counting! Simply follow the portion guidelines within each recipe and let me count the calories for you! Omnivore, Vegetarian, Vegan? 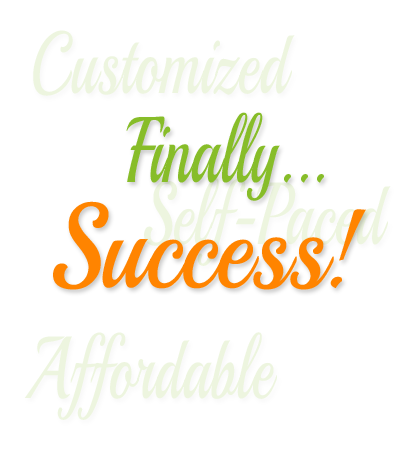 Yes, this program will work for you! 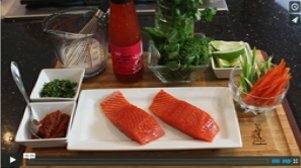 Cooking Classes Included! Our Guest Chefs include Le Cordon Bleu, France, trained chef Lynne Vea, and Chef and Cookbook author Erin Coopey and many more! Get CLEAN & LEAN Now! "Such an invaluable resource! I read a lot of books on nutrition and follow a lot of other blogs, and yet I continue to be amazed by how much I learn f..."
"Angela is very knowledgeable, informative and quick to get back to you with your questions. She totally makes sense and tries to keep things simple, r..."
"The most informative and useful nutrition and lifestyle information available. Angela provides practical information for busy people so that they can ..."
"I am astounded at Angela's depth of knowledge and joyful passion for her subject. She has inspired me in so many ways to be more aware of what I eat a..."
"Angela offers a great program that gets you great results. Of course, it was up to me to follow through with everything but she gave me all of the too..."
"Angela's posts are the best. Informative and often in video format. The whole crew here at GoodMedizen Acupuncture loves (and shares) them...."
"Angela is top notch. If you want clear, concise and super helpful info all in one spot, join Angela's site...."
"Angela, I want you to know that I am using what I am learning through this program to teach young men who are in treatment for internet addiction how ..."
"Angela is so knowledgeable, has a fantastic website and is great to work with...."
"Angela, is dedicated to providing people with well informed nutritional information. Her Clean and Lean Revolution is an excellent program where peopl..."
"I love Angela's two minute reviews on all sort of topics. Definitely get on her e-mail list. I've learned a lot and have most importantly been put as ..."
"If you want to feel great, lose weight, and gain health and well-being, join Angela Pifer and her Lean Revolution program!..." "This blog presents objective and educational posts that clarifies food myths, rumors, fads, and misinformation. Angela takes all the confusing informa..."
"Angela is amazing! She does extensive research on her topics to ensure that her food recommendations are sound and not just part of the latest "food f..."
"Angela's program clean and lean revolution has help me to lose over 20 pounds over the last 2 years. 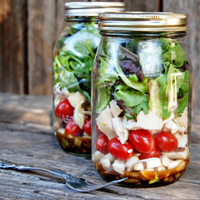 Her blog has taught me how cook lean healthy meal..."
"Angela Pifer is so knowledgeable in her field. She sends out great information for all levels of nutritional knowledge...."
"Angela Pifer is a very well educated professional who strives to be ahead of the game on the latest information. She helps you sort through all the la..."
"Angela offers round the clock 1:1 advice, group support, workouts, tons of recipes, and up to the minute health information. I highly recommend her!..." "Angela is truly an inspiration! The energy and love that she has and shows in her work has helped me make sense of my world. I have been dealing with ..."
"I just wanted to first say thank you Angela for all the work that she does on her blog! I follow her closely and I've lost 10 pounds and 7 inches from..."
"My husband and I are both in the fitness business and have encouraged our clients to eat healthy for years. We decided to practice what we preach and ..."
"I have been a vegetarian for over 20 years. Last year I participated in the 28 day challenge. It changed my life in so many ways. Not only did I los..."
"I finally joined the Clean & Lean System and it has been pretty incredible. I’m no longer as exhausted as I used to be, and I had gotten used to think..."
"If you want to be healthy and more energetic, you need to do this program...."
"I am down 24 pounds and counting! I am losing more inches than anything. I am back to be pre-baby weight (pre first child baby weight!) and couldn’t b..."
"This is the most thought provoking, ah-hah program that I have ever done. I get it now. Oh, and in addition to feeling fantastic, my skin is glowing,..."
"Angela, I just had to say THANK YOU! The information you are providing here is simply phenomenal. You changed my life in a month, and I am in awe of a..."
"I haven’t felt this much energy in years. I am shocked at how much clearer my mind is and how great my skin looks. I keep getting compliments and it h..."
"This program has reacquainted me with food and my relationship to it. Really a great experience. I’m feeling better and am sleeping a ton better. I lo..."
"This program is AMAZING! I highly recommend it for anyone who wants to learn how to stop dieting and feel better in their skin. I had been moving from..."
"I just wanted to first say thank you Angela for this program! I definitely think I’m on the right track! I’ve lost 10 pounds and 7 inches from my wais..."
"Angela at Clean and Lean revolution has taken the time and attention to create a WONDERFUL healthy eating plan. 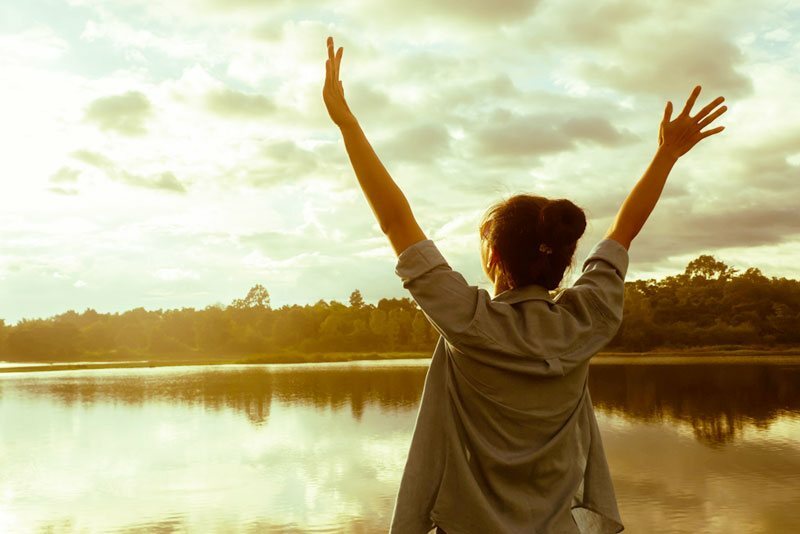 It is so simple and full of fantastic ..."
"Working with Angela and has brought back health and well-being to my life after unknown and undiagnosed serious food allergies caused major health tro..."
"Yes! A wonderful aspect of the Clean & Lean Revolution community is that the members can access it from anywhere! For example, my husband and I are tr..."
"I have tried SO many diets and failed in the past. There are so many weight loss plans, quick fat loss diets that may work temporarily but then you re..."
"Love the work that Angela is doing! It's essential and impactful. Thank you Angela!..." Healthy balanced snacks and treats to satisfy even the toughest craving! You will love how these taste! 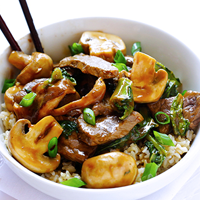 Simple recipes that pack a lot of flavor! I'm obsessed with these! 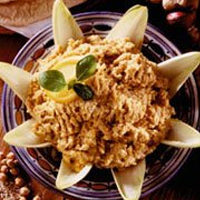 Assemble your own delicious, nutrient-packed creation from over 50 recipes! Where else are you going to get a liquid power punch of bioactive compounds and phytonutrients in one tasty drink? The Clean and Lean System gives you everything you need to get the body that you have always wanted - right at your fingertips! 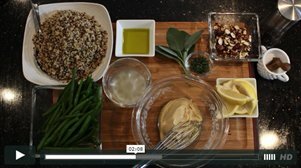 Step by step how-to videos, study guides, cooking classes, yoga challenges, easy to follow meal plans and over 750 approved recipes, access to the Clean and Lean community and support from your coaches! Let go of dieting and get in on the secret that has changed thousands of lives. First Month in the Community Site FREE! Join for $96.07 and continue as a member for $7.97 a month to have direct access to Angela, your team of coaches, advanced topics, customized workout plans and MORE. New yoga challenges and cooking classes are added monthly, new articles and audios presenting important research and information are added frequently, and new recipes are added weekly! Cancel anytime, but why would you want to?